Of course, you want more energy, glowing skin and weight loss. But you’ve tried so many diets and programs you don’t know who or what to believe anymore. You just want the weight gain to stop more than anything else, and you should! That’s where I come in. My name is Stephanie Hall and I’m a health and wellness coach that works with women who struggle with losing weight and making healthier choices and who are ready to start feeling more VIBRANT and ALIVE. Not only do I educate women on how to effortlessly incorporate new and healthier alternatives. I provide women with a system that they can use over and over again to reset their bodies when they get off track or when life gets in the way and because of this my clients are able to drop the pounds and maintain their weight, look and feel years younger and confidently make healthier choices. Just 11 years ago you could have called me the take out queen. I lived in the drive through of all the major fast food restaurants and the people working at these places knew me on a first name basis and what I wanted to order when I walked in. I was always low on energy and pretty much woke up tired and went to bed tired. I was unmotivated to do anything or to go after my dreams. I was 4 sizes larger and hiding in my clothes. I suffered terribly from acid reflux, IBS and problems with my elimination and if that was not enough my allergies and sinus problems never seemed to end. I tried everything including: spending countless hours in the gym, counting calories, eating smaller portions while still feeling hungry, to taking unhealthy dietary supplements. Just when I was about to throw in the towel, resolved that this is just “how my life is going to be” the breakthrough finally came…I learned about the power of regularly cleansing and detoxifying the body and it was at that time that everything clicked and I started to experience the results that I was looking for with ease and without feeling stressed. By regularly cleansing I experienced consistent weight loss and a system for maintaining weight loss, increased energy, improved sleep, glowing skin and no more colds and allergies. 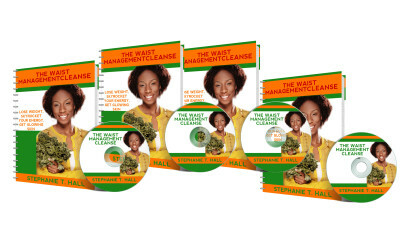 Given that I created “THE WAIST MANAGEMENT CLEANSE” which is an easy to follow cleansing system that people can follow and start wherever they are on their wellness journey and it doesn’t require endless searching for products, recipes and resources to get started. I’ve tested it over and over again and I’ve led others using the principles taught in “THE WAIST MANAGEMENT CLEANSE” with them experiencing the same amazing and consistent benefits. Stephanie I’m down 21 pounds and I’m so excited about it. I’m incorporating a lot of what I’ve learned from you……and I’m incorporating more fresh “live” foods. I just wanted to say THANK YOU for laying the foundation. I was actually listening and applying what you said!!!! Yes, that’s all it took! This same system can work for you too. I know, because it has worked for dozens of people just like you. However, I don’t expect you to believe me until you see even more proof. My biggest AHA moment during The Waist Management Cleanse is the way that you feel with what you are eating. Considering that I grew up on steak and potatoes from the Midwest. I feel so much better now. My mind is so much clearer. This whole process has just been AMAZING! The one thing that I have really enjoyed is that the taste of the food is wonderful. I have really enjoyed all the recipes that you have given us. The other amazing thing is that it has not been two weeks and I have already lost 14 pounds just changing this much so far. While participating in the program I have also been helping my mom to change her eating habits too and she also lost a total of 8 pounds. Thank you so much for your help!!! I have practiced clinical nutrition in my chiropractic practice for 35 years. Not only for my patients but for myself also. In all my years of teaching and preaching the facts of health and it’s relationship to nutrition, one fact stands out above the rest : ” You can’t be better than what you put in your body.” Stephanie continually drives this point in her teaching in a passionate and most loving and irresistible way, through her knowledge of eating your way to health. What a concept ! Eat healthy, live food, and get a healthy, live body. So profound. Thank you Stephanie. Your the best. Since participating in The Waist Management Cleanse I have more energy and I feel more mentally alert. The features that I liked best about the cleanse were the weekly recipes that were provided and the overall structure of the program. The program has also really provided me with a foundation where I now know how to easily incorporate more greens into my diet. I was initially unsure if I could stick to the program but there were so many helpful tips and tricks offered by Stephanie and others participating in the cleanse that I stuck to it and I’m so happy that I did!!!! Wouldn’t you agree that it’s crazy to think you’ll get different results if you keep doing the same thing over and over again? That’s why you need to try something different. Here’s how THE WAIST MANAGEMENT CLEANSE Can Help You Get More Confidence and Weight Loss Starting Today!!! You see, THE WAIST MANAGEMENT CLEANSE gives you an easy to follow system for weight loss and maintaining your weight loss in just 28 Days. It’s different than anything else on dieting and detoxing that you’ve seen. This program has taken 5 years to develop. Okay, So What’s Your Investment For This Incredible Program?Let’s do a quick comparison – last time I checked a cleanse offering shakes and drinks that you have to buy over and over would set you back hundreds of dollars weekly. The other option is for you to shell out even more money buying up all kinds of expensive diet and recipe books that will most likely only sit on your shelf gathering dust. Frankly, none of these options really seemed fair to me. So I figured out a way to provide you with a real bargain. This AMAZING program called THE WAIST MANAGEMENT CLEANSE is available to you as an online coaching program with access delivered directly to your inbox as long as you have direct access to the Internet. This way I have no inventory and no fulfillment costs. I don’t need to pay anyone to take orders over the phone. This way I can pass along my cost savings to you. So you win and I win. But don’t worry, downloading the information inside of THE WAIST MANAGEMENT CLEANSE program is really easy and because you will be downloading everything online I’m not going to charge you anywhere the amount that you would spend for a weeks worth of shakes and products that you will quickly use up. In fact you can get immediate access to my most popular online cleanse program for ONLY $97.00. Sample menu plans that you can follow or use as your guide each and every week. 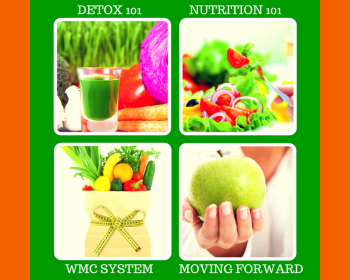 The WAIST MANAGEMENT CLEANSE jump start guide that is designed to set you up for for success with things like cleansing on the go, satisfying your cravings, and healthier alternatives to choose from while inside the program….PLUS MUCH MORE!! 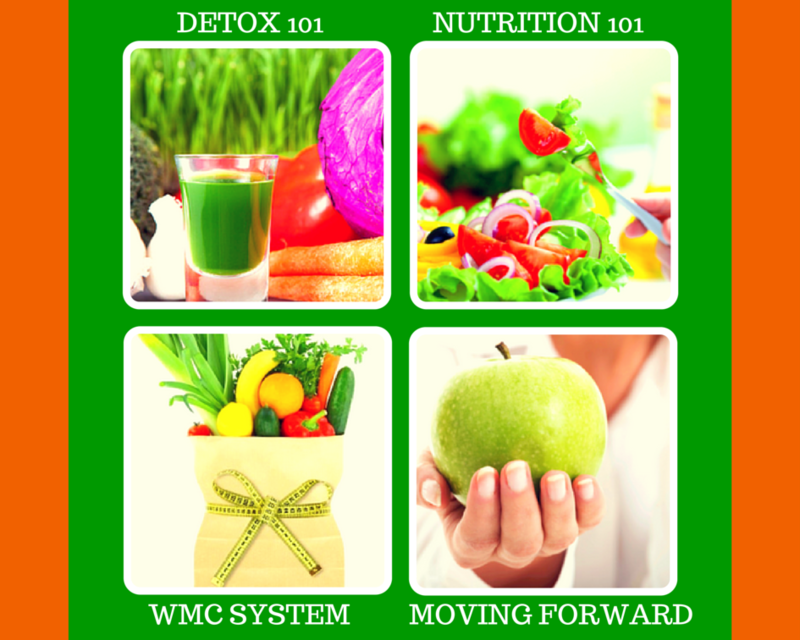 Downloadable MP3 audio recordings that cover the foundational teachings of the WAIST MANAGEMENT CLEANSE to include nutrition and detox basics so that you are well equipped during the program and continue with success long after the program is over. Action guides that provide you with simple action steps to take for real results and also action steps that you can use long after the program is over to go deeper with your cleansing and your healing. REFUND POLICY – This is a digital product. Since you will gain immediate access to this product. This purchase is NON-REFUNDABLE. 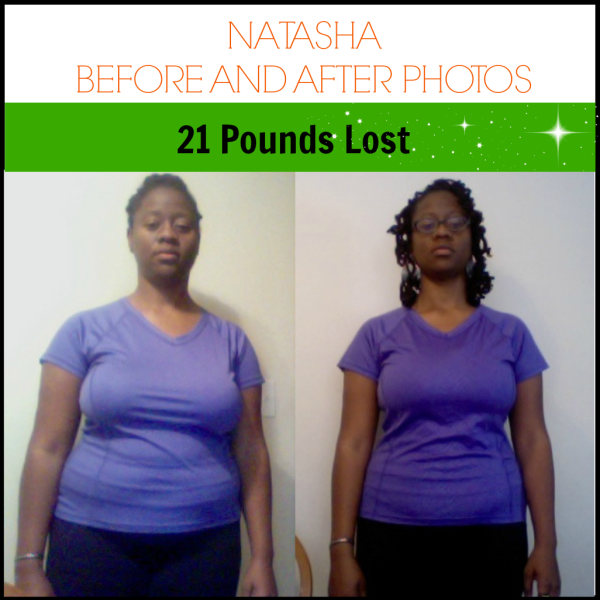 There is absolutely no way that you can lose – except by not taking me up on this incredible opportunity to finally stop weight gain and start increasing your energy RIGHT NOW!!! P.S. If you continue with diets and deprivation the same way, you’re going to get the same results. What I’m offering you is the easiest, most risk-free way to try the WAIST MANAGEMENT CLEANSE program so you can see for yourself how the content I’ve developed, my approach and my materials can help you increase your energy, improve your overall health, and help you achieve the weight loss you have always wanted.